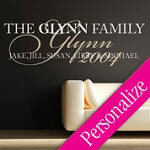 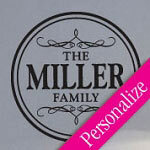 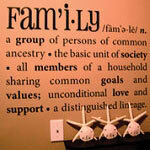 Express Your Family Values with Entryway Vinyl Wall Decals. 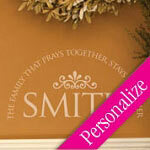 Our Designs are Custom Made to Accent Your Entryway, Hallway, or Foyer. 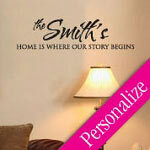 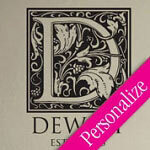 Entryway vinyl wall decals can set the tone for guests entering into your home. 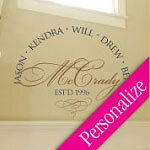 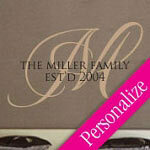 Putting your family names or monogram on the wall expresses a feeling of unity and personality within your dwelling. 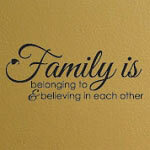 If your family has a joking tone, you can certainly find a lot of fun entryway vinyl designs that will express your carefree attitude toward life. 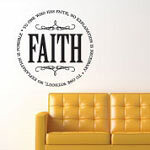 If you have a spiritual feel in your family, you will find wall decals that express your faith and the importance it has in your life. 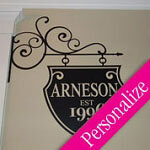 We have entryway vinyl decals for everyone!